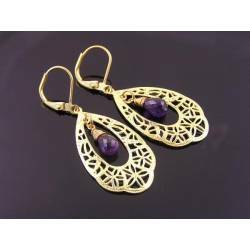 Larger size earrings in an eye-catching design. 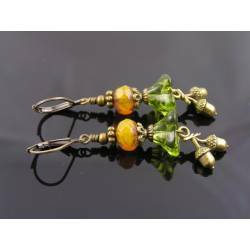 These earrings remind me of those bamboo wind chimes. 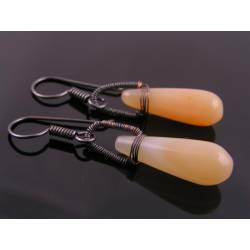 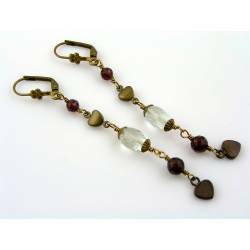 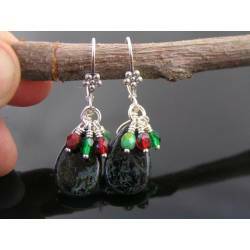 The sound is different though as the dangles are not bamboo but a variety of Jasper. 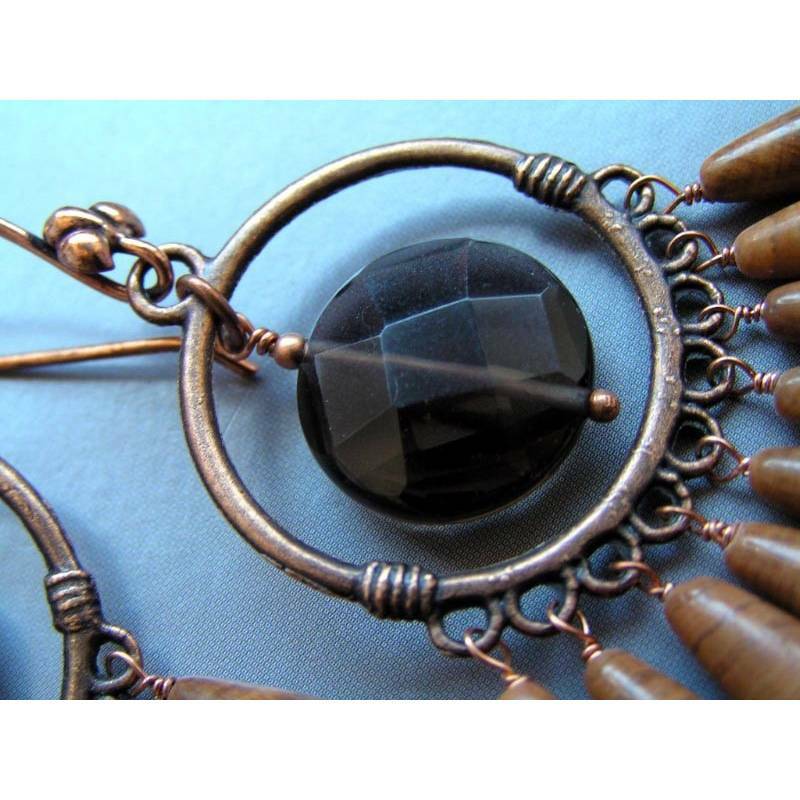 They are all threaded on my hand torched ball pins and together with a 15mm checker board faceted Smokey Quartz coin. 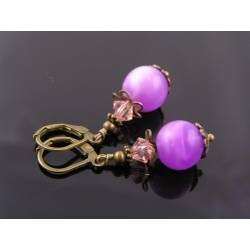 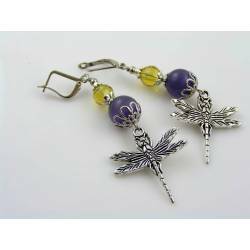 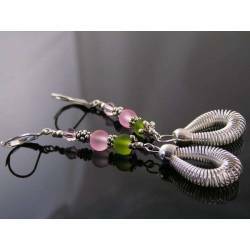 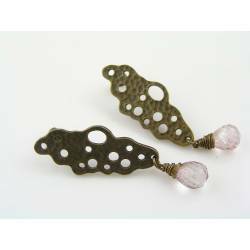 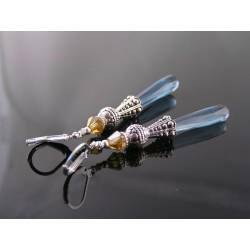 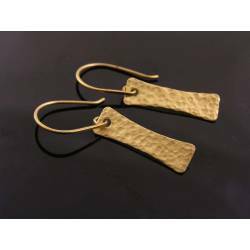 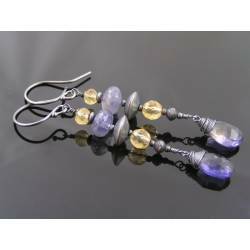 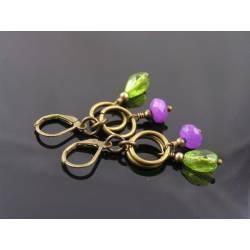 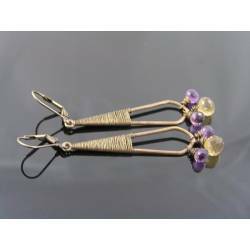 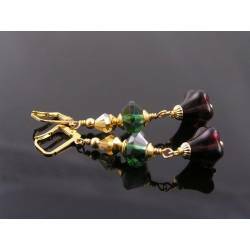 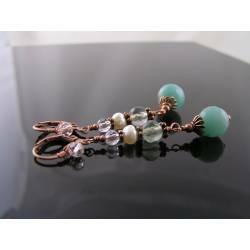 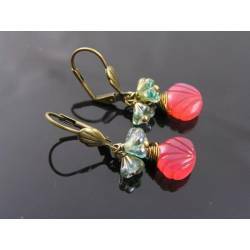 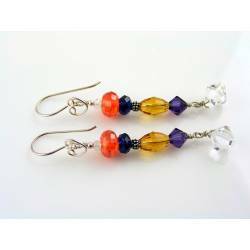 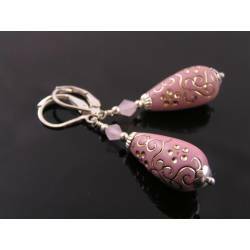 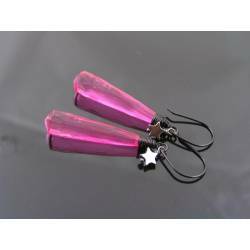 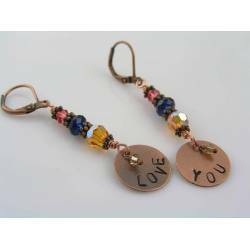 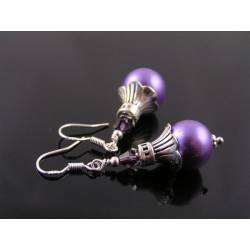 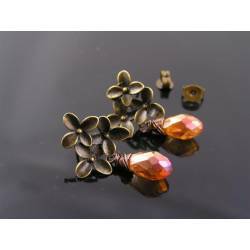 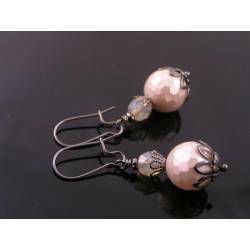 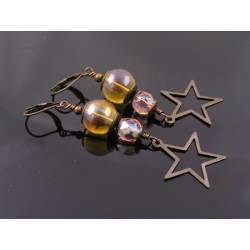 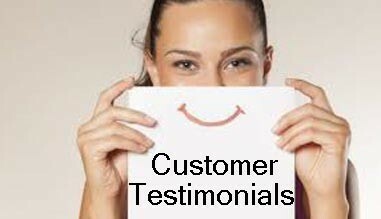 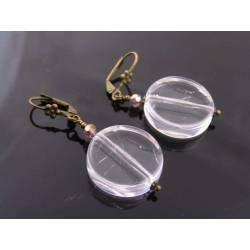 The earrings measure 7.5 cm (3 inches) in length and are of medium weight. 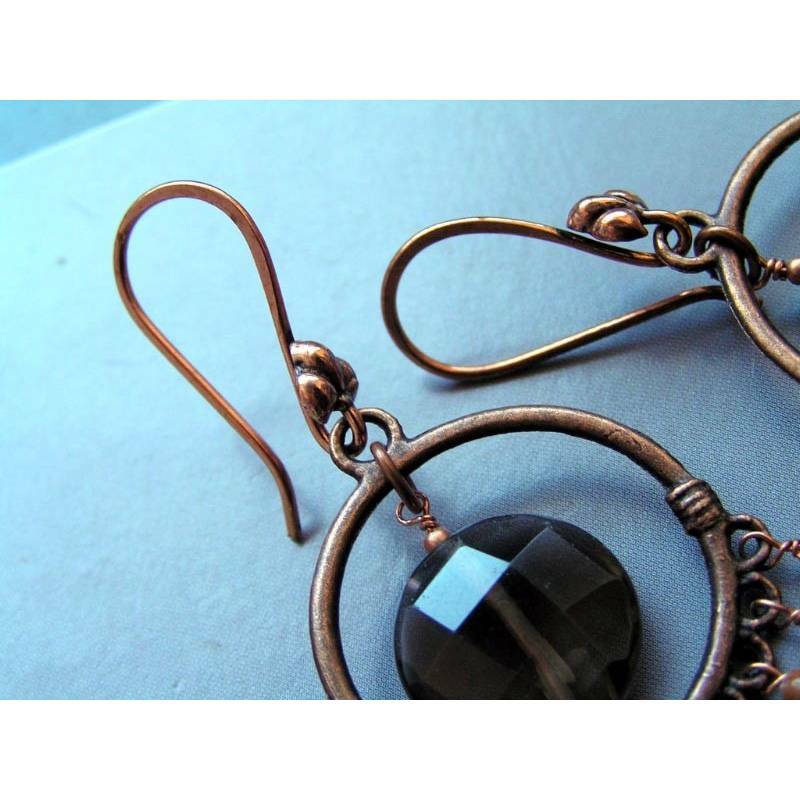 All metal is solid copper, the hoop findings are antiqued copper colored.